1. Thermal Blast - Blasts enemy with thermal energy. Ignites enemies if fully charged, dealing extra burning. 2. Thermal Venting - Creates a column of heat that harms nearby enemies and knocks them away. 3. Lava Sled - Slides on a lava sled, damaging and knocking back enemies. 4. Thermal Charges - Fires thermally heated rocks that pierce enemies and bounce off walls. 5. 50 Degrees - Heather warm up the armor of the enemy and thereby weaken him! 6. Volcano - Heather seal the enemy in the volcano. While the enemy is in the volcano, he receives a certain amount of damage 6 seconds. After 6 seconds of the action of the volcano, an explosion takes place, which causes certain damage to the enemy and enemies in the vicinity. 7. (Boost) Heat - Being near you enemies experience terrible heat, by this they slow down. 8. 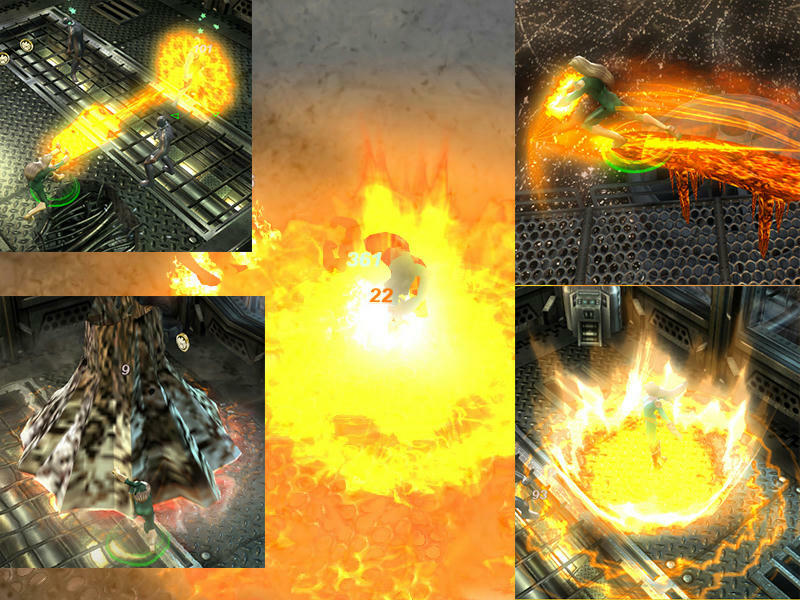 (Boost) Energy Reroute - Gives each team member a chance to ignite enemies with melee attacks, and also decreases. 9. (Boost) Adaptive Battlesuit - Converts damage to energy. Also grants fire damage to melee attacks. 10. (Xtreme) Geothermal Explosion - Heather cause a lava eruption. In addition, the enemies will burn for 12 seconds. Cool booster! good to see another modder! All attacks were slightly corrected! Yes! I managed! Hex Editore is now extended forever, I can fold animation as I want! I already folded animation, so mod soon! Powerstyle, Talents, Effects - by Me, Nowhere Man, Canino. This booster connects two booster - by Nowhere Man, Canino. Effects and Fixed - by me. 1. Cyclone Punch - Devastating double punch that can hit several foes in a small radius and stuns them if fully charged. 2. Seismic Stomp - Stomps the ground doing radial damage and sends a shockwave forward. 3. Powderkeg Pound - Jumps into air and comes back down hard doing radial damage. Double damage to stunned foes. 4. Raging Rampage - Charges forward, tackling an enemy and beating him mercilessly. 5. Thunderclap - Hulk claps his hands together, sending a concussive blast into enemies. Any foe caught between his hands may be instantly KO'd. 6. Earthquake - Hulk pounds the ground with his fists, damaging enemies in an increasing radius. 7. (Boost) Gamma Wave - Emmits an aura of gamma radiation that harms enemies that come in range and grants him resistance to the last damage type that hit him. 8. (Boost) Hulk Roar - Ferocious scream that frightens opponents for a time. 9. (Boost) Fury - In a rage of fury Hulk increases his speed, power, and defense. 10. (Xtreme) Hulk Smash - Leaps into the air and comes back down doing massive radial damage. For some reason, some people coming out bugs with booster for Hulk! I possibly know what's up! That should be do, I wrote in a post with booster for Hulk! 1. Microwave Stream - Launch a continuous stream of fire created of electromagnetic energy towards enemies, doing fire. 2. Shooting Star - Becomes a shooting star charging enemies, and objects, knocking them back. 3. Fire Ring - Create an outward blast of flame, damaging enemies in a radius. 4. Burn Tossing - She send out a big ball of fire that will bounce of the walls. 5. Burning Mark - Shoot a ball of energy at the target, leaving a mark of fire at the spot that burns the enemy. 6. 400 Degree Blizzard - Attaches a heat blizzard to an enemy damaging and sending them poping. 7. (Boost) Thermal Shield - Concentrate the aura around Firestar creating a fire shield, damaging enemies who come in range. Also adds fire to melee attacks. 8. (Boost) Hot Stuff - Turns parts of Firestar's body into energy, improving defense and movement speed. 9. (Boost) Amazing Friend - Give each team member a chance to ignite enemies with energy enhanced melee attacks, and also decreases damage taken. 10. 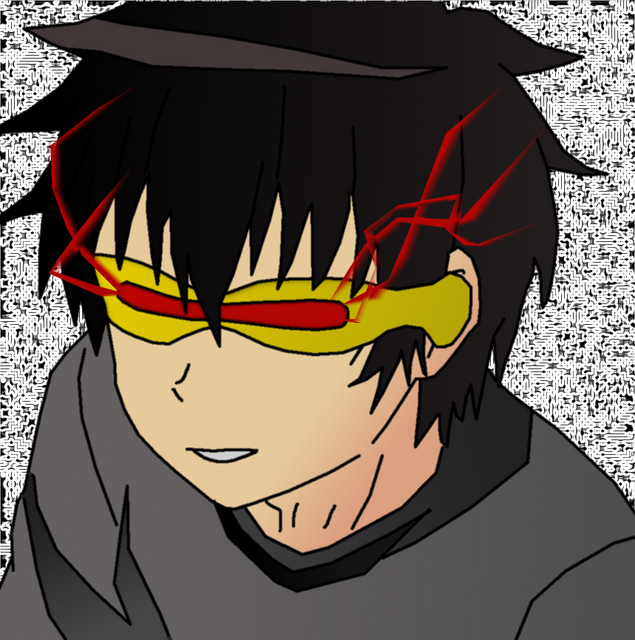 (Xtreme) Microwave Nova - Team Xtreme - Collect as much electromagnetic energy as possible and release it as a supernova in a 360 degree arc, causing enemies to die. I love those boosters,keep them coming.